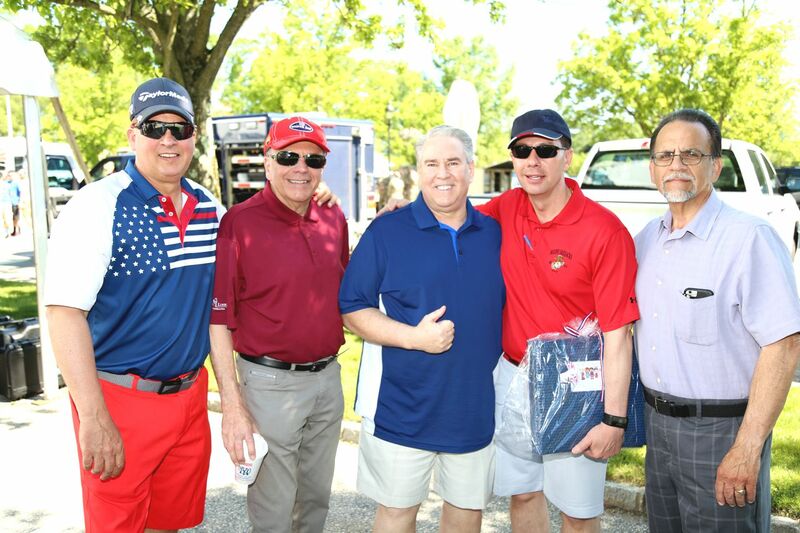 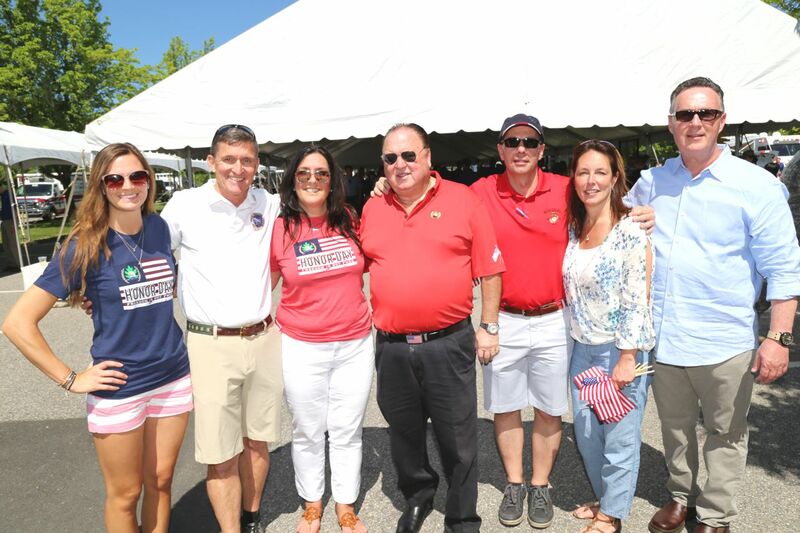 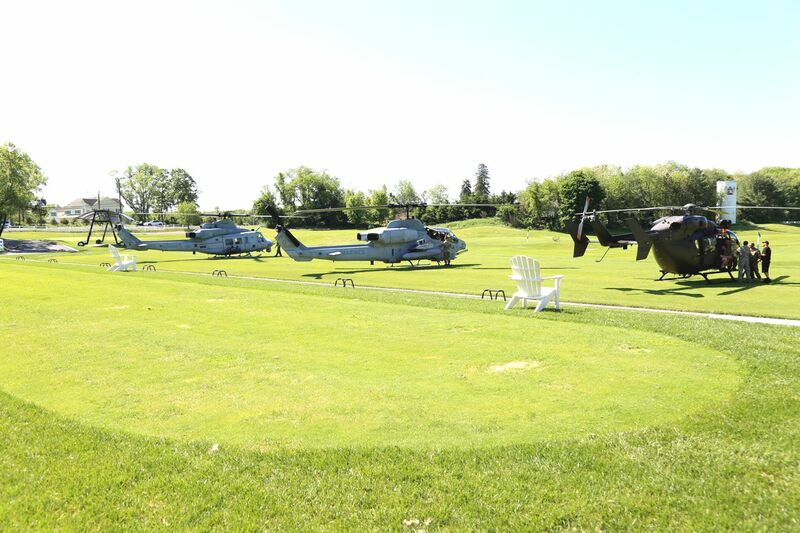 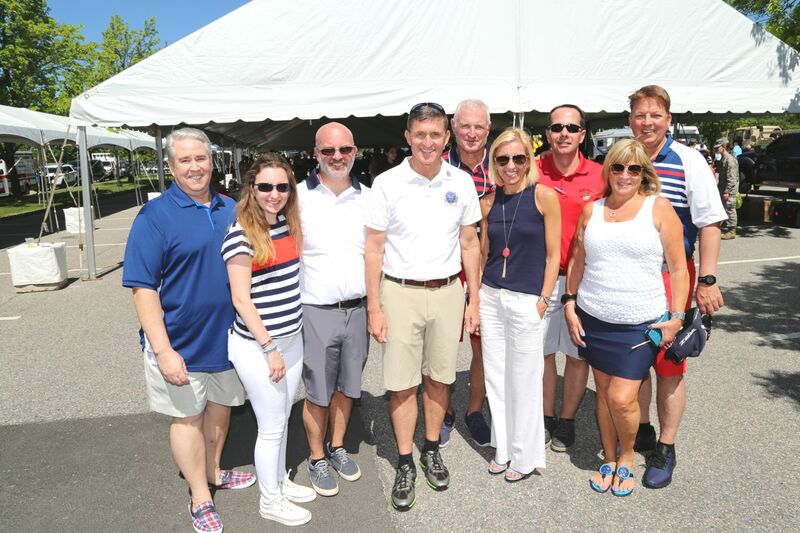 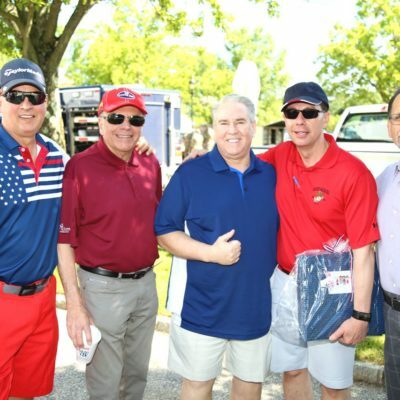 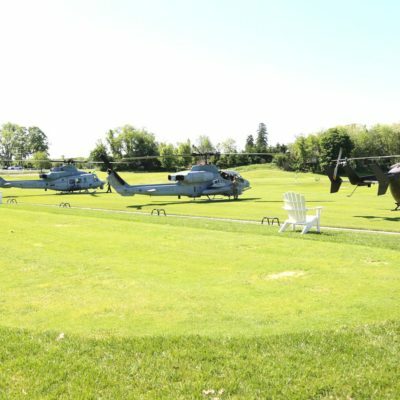 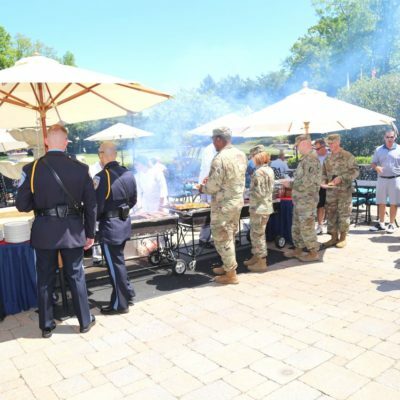 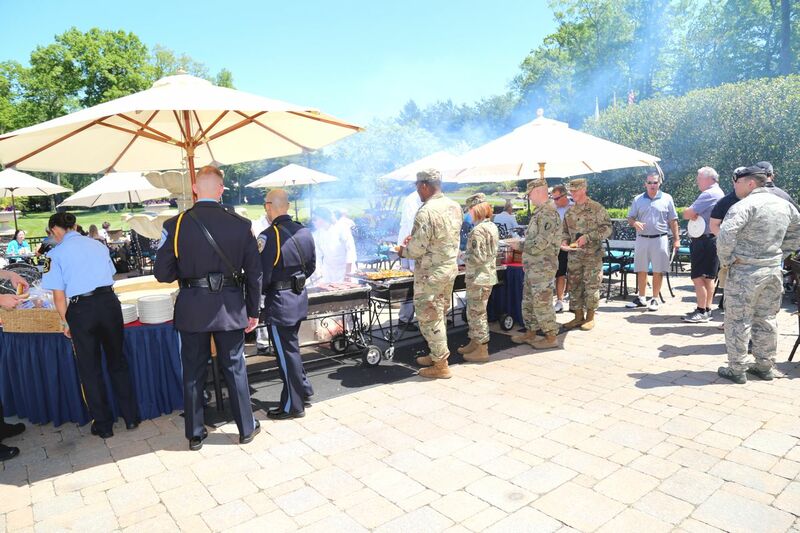 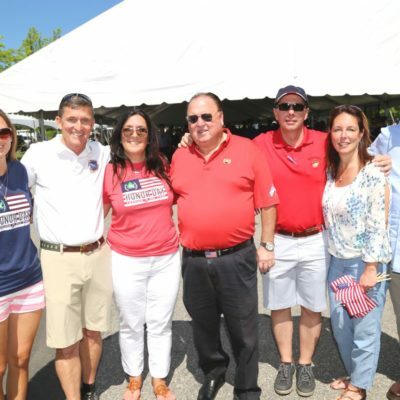 (May 24, 2018 – FARMINGDALE, NJ) Eagle Oaks Golf & Country Club held their 10th Annual “Honor Day” Military Event in support of the courageous men and women who stand in defense of our country’s freedom. 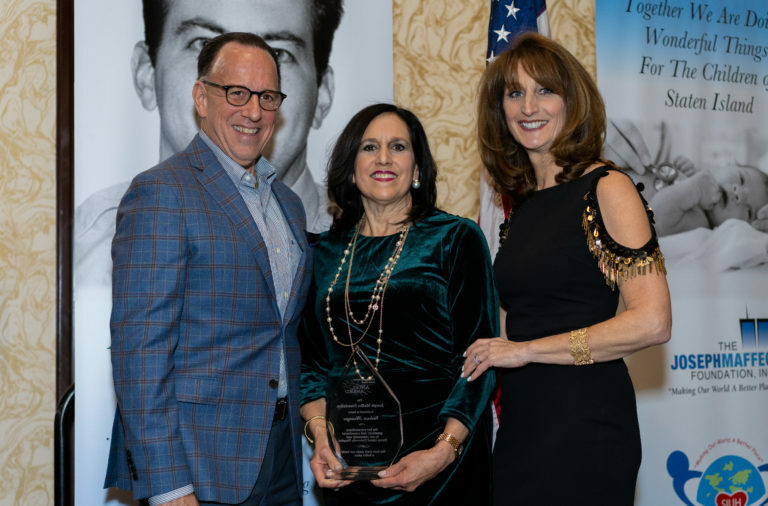 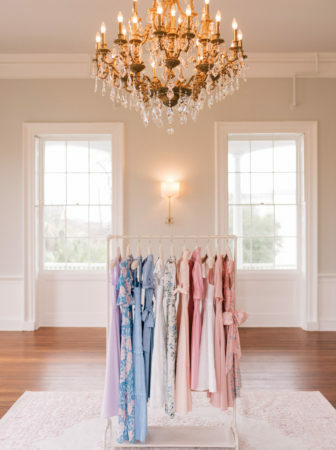 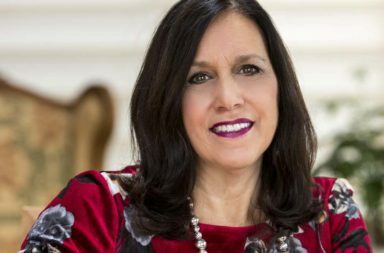 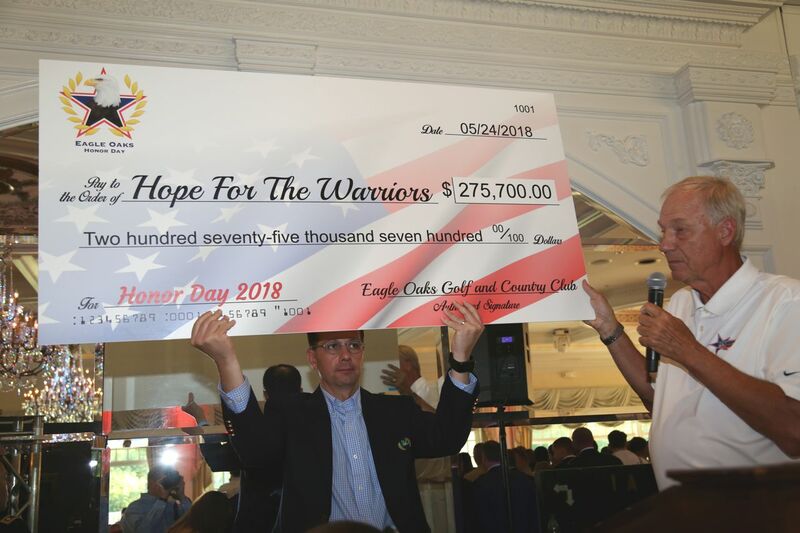 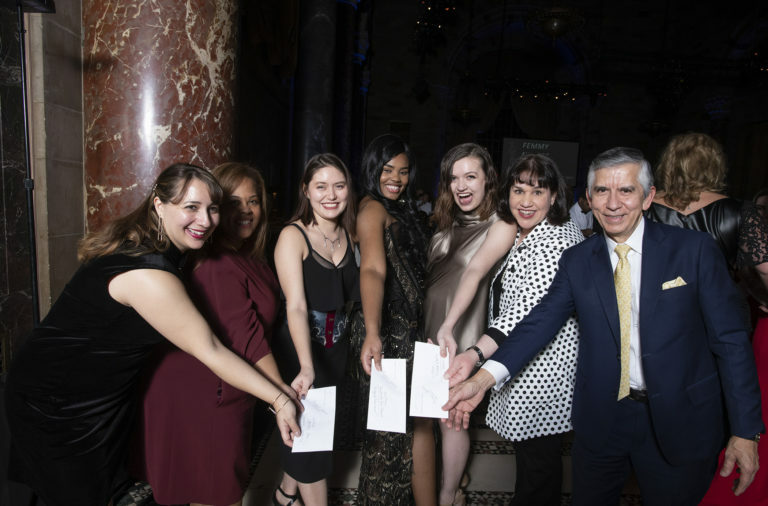 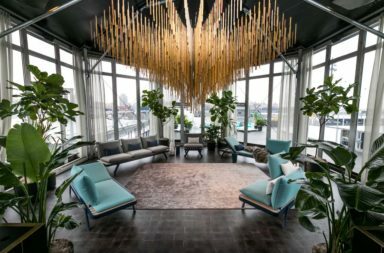 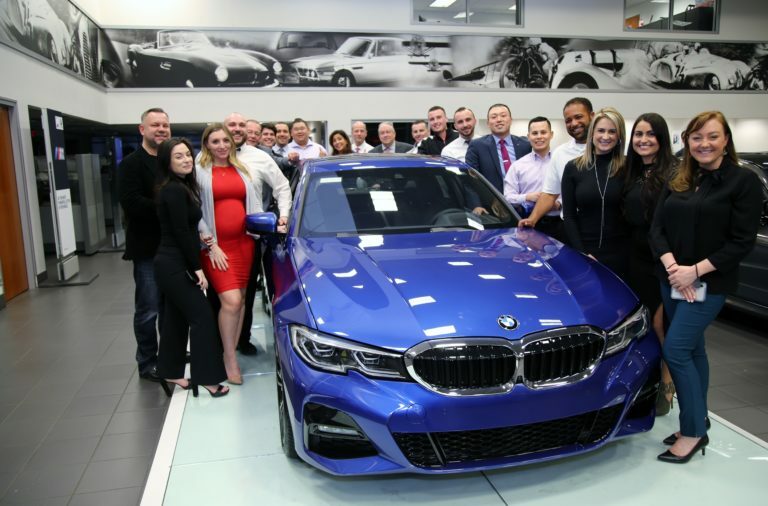 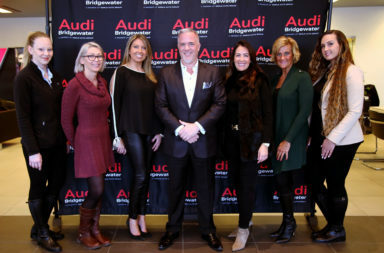 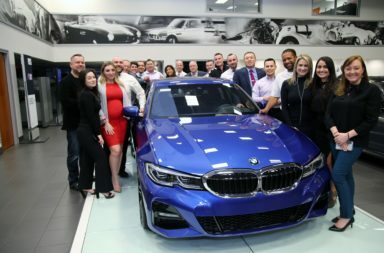 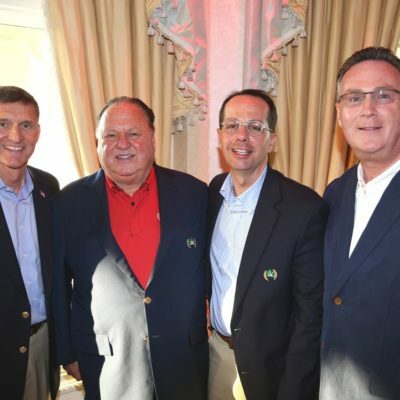 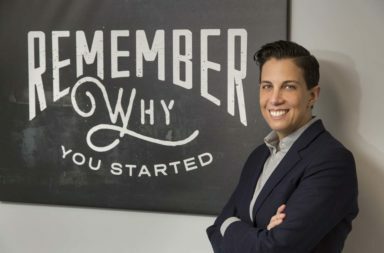 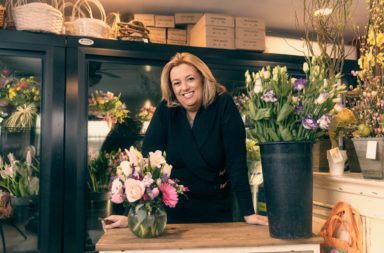 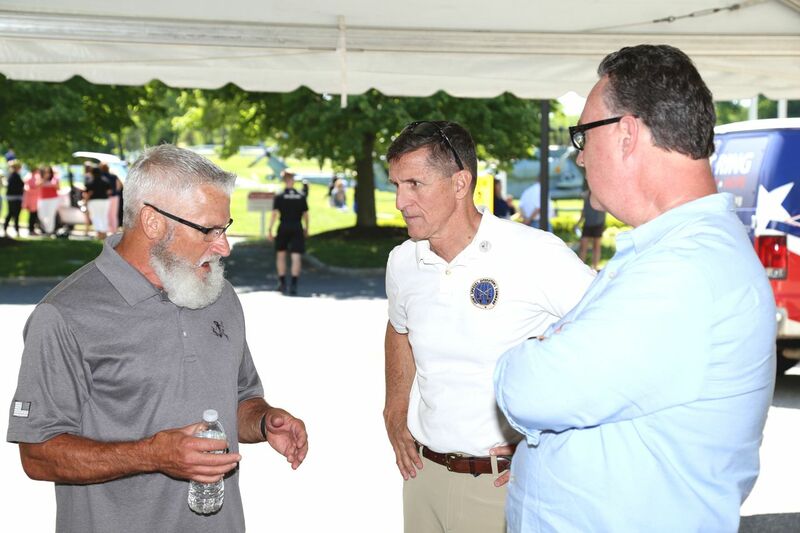 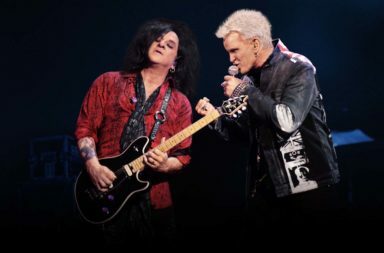 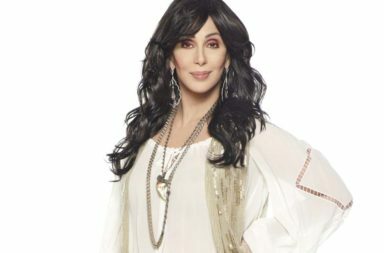 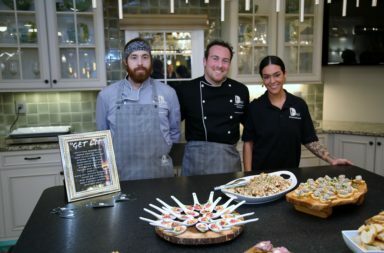 The event raised over $275,000 for Hope For The Warriors, a national non-profit that provides a full cycle of care through its programs to restore self, family and hope to post-9/11 service members, their families, and families of the fallen across the country. 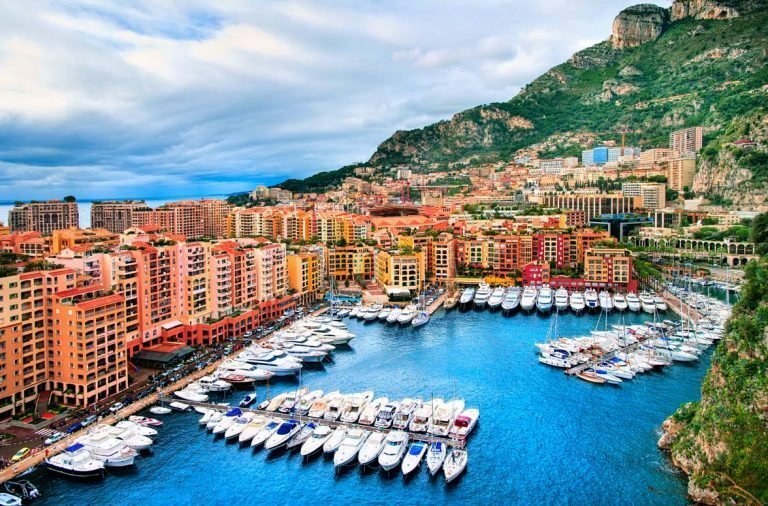 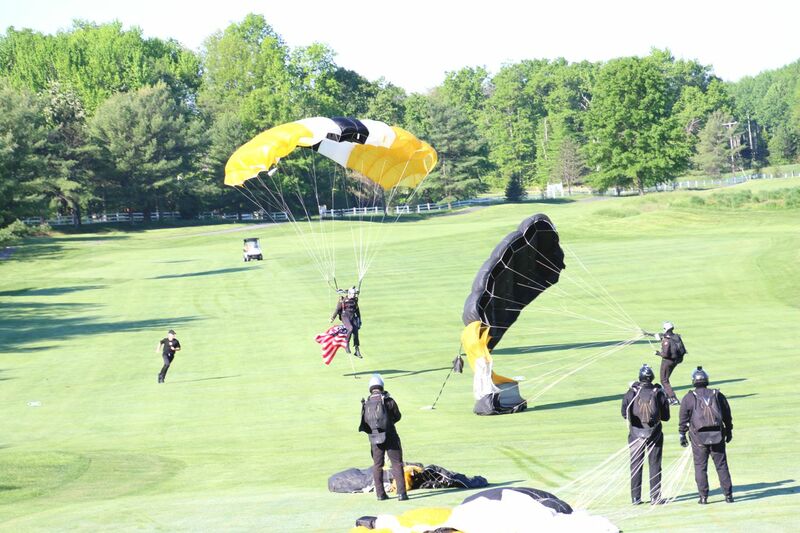 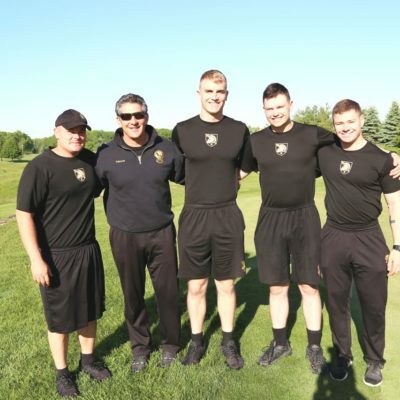 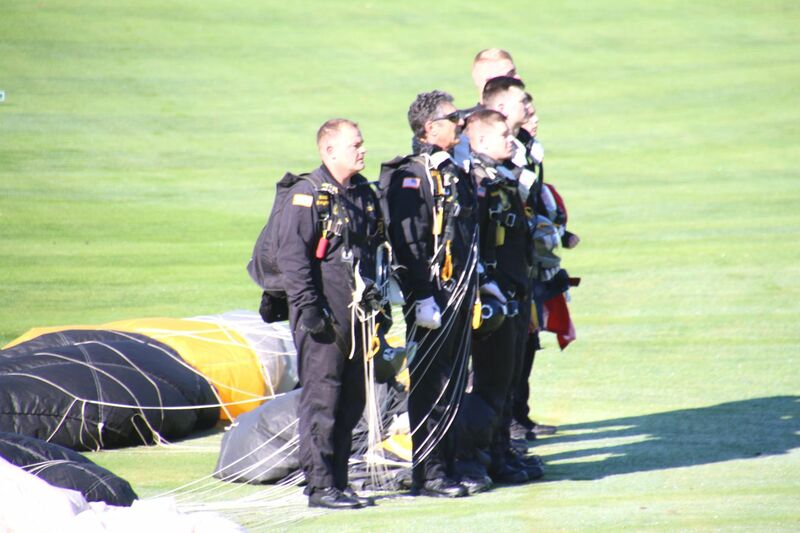 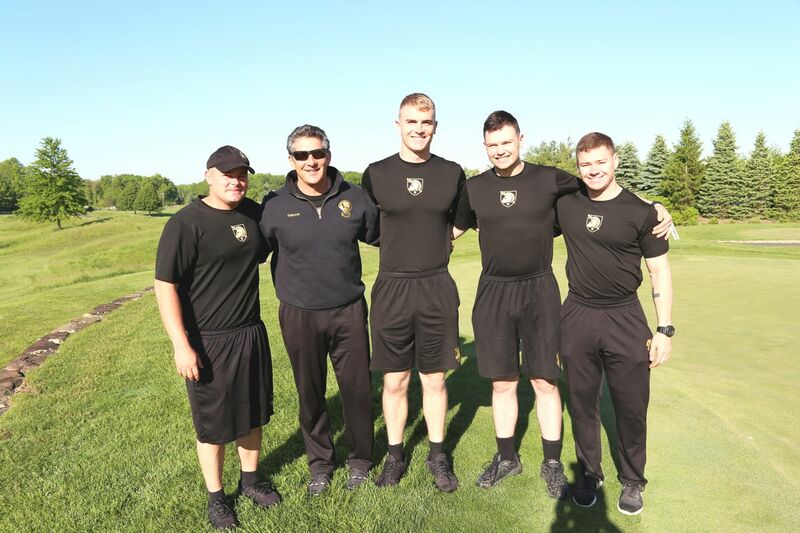 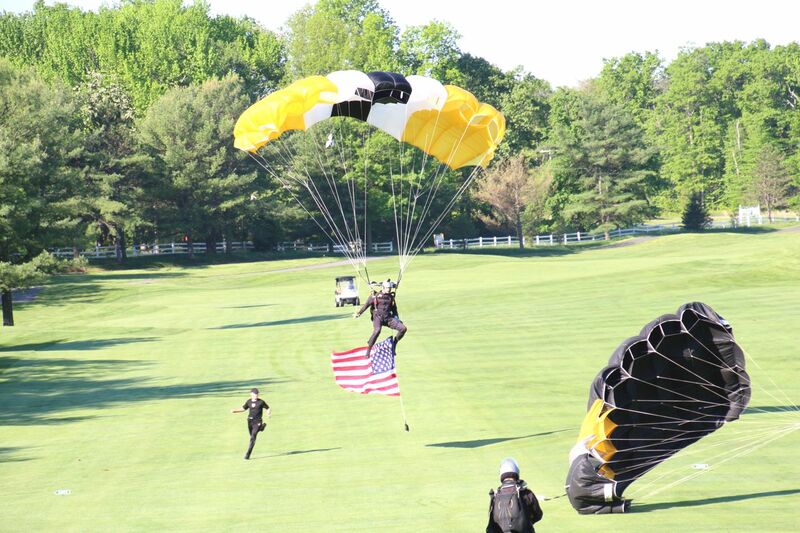 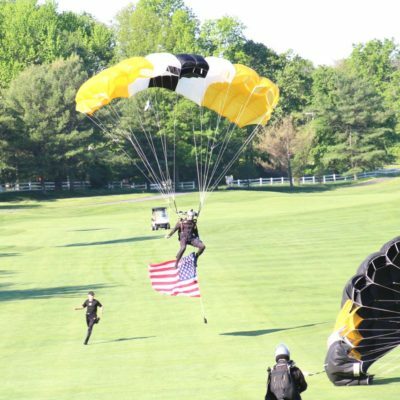 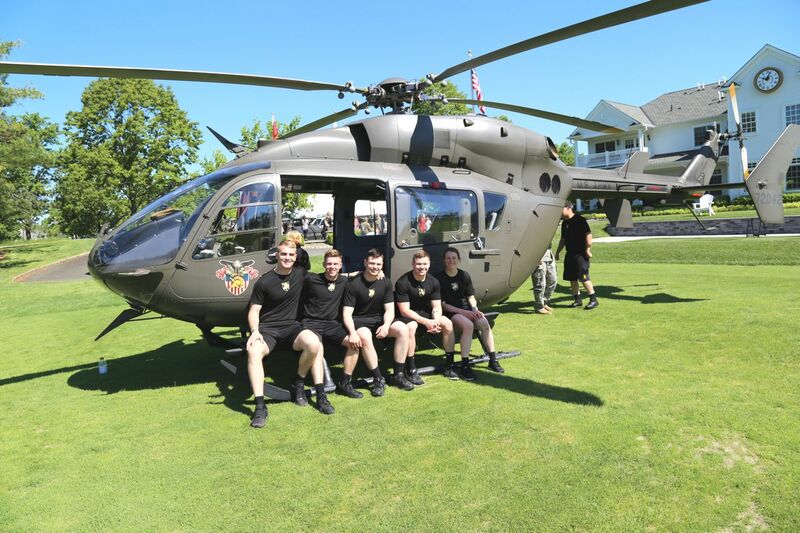 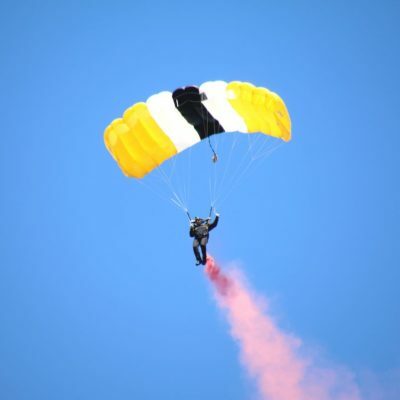 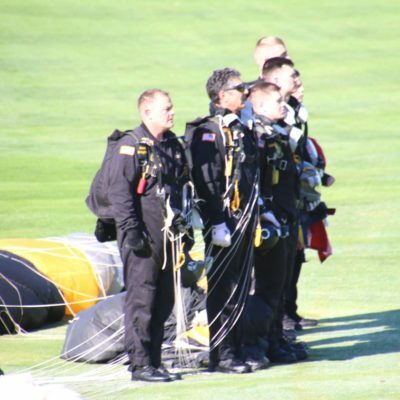 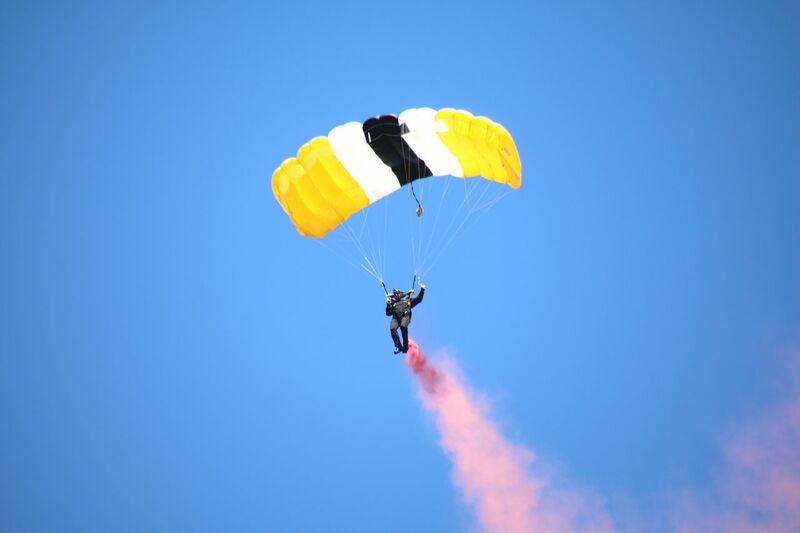 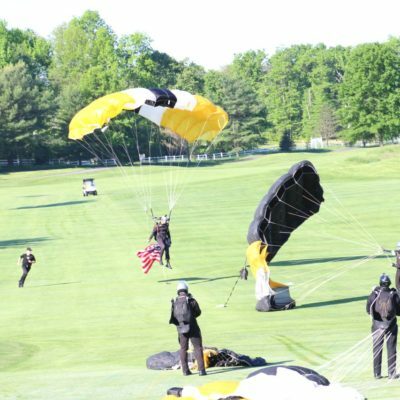 In the morning, helicopters landed on the driving range, followed by a special afternoon appearance by the West Point Parachute Team featuring four members jumping into cheering crowds. 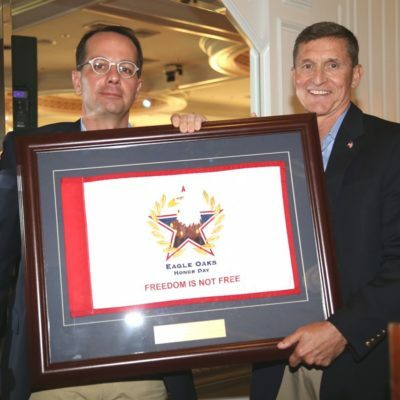 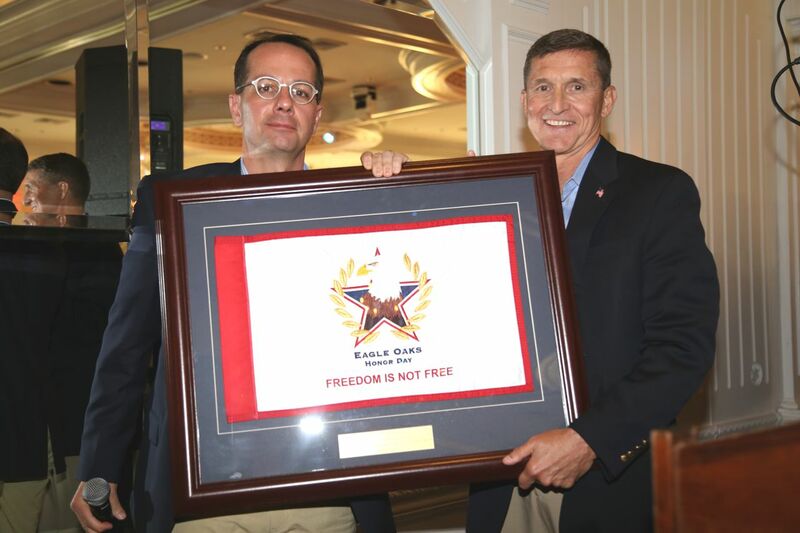 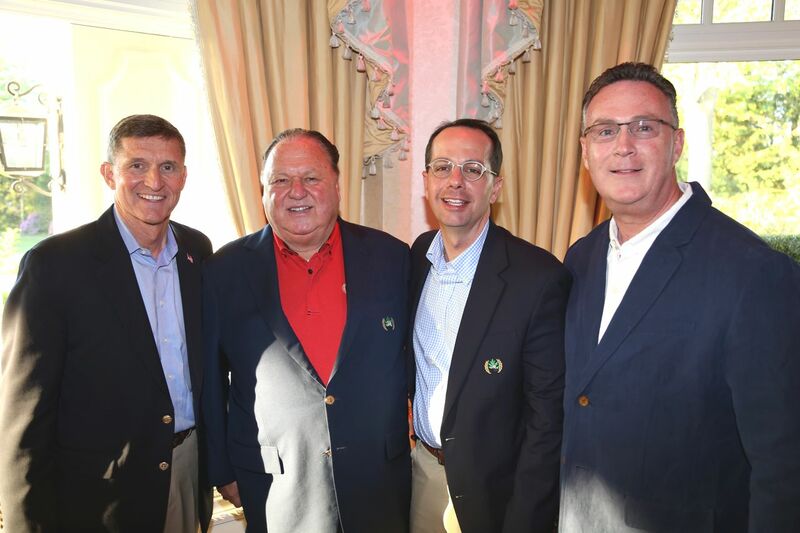 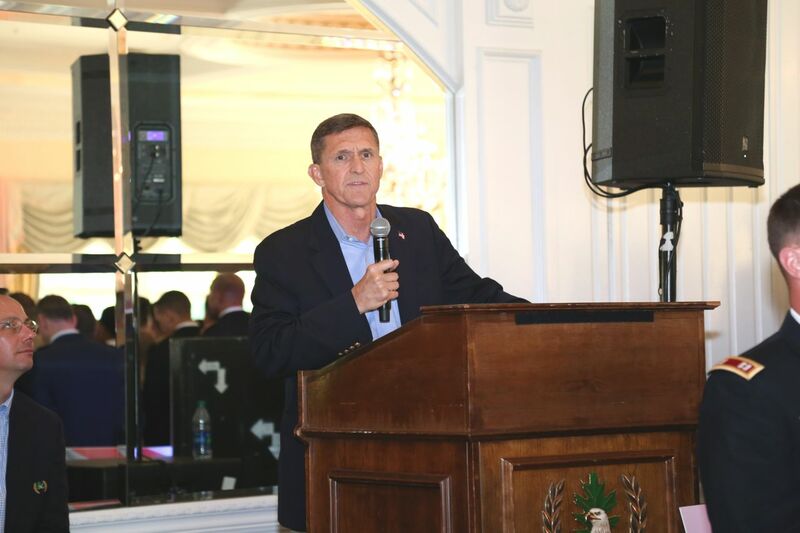 The event culminated with a dinner for all guests, boasting Lieutenant General Michael Flynn as keynote speaker. 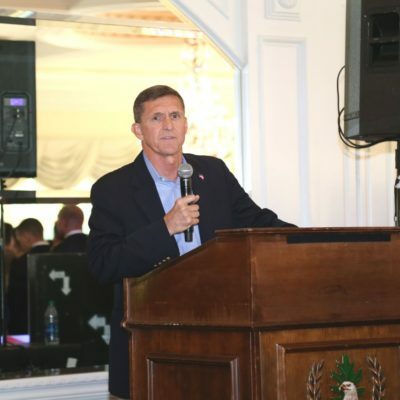 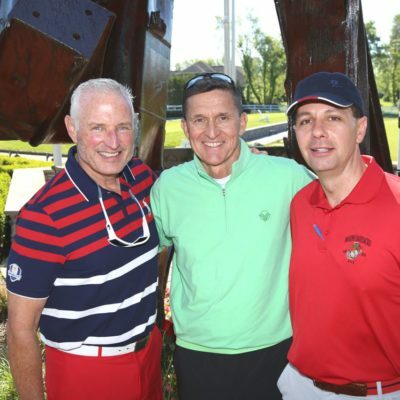 Lieutenant General Flynn is known for his key role in shaping US counterterrorism strategy and dismantling insurgent networks in Afghanistan and Iraq. 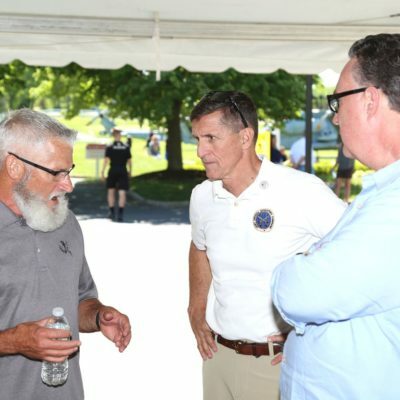 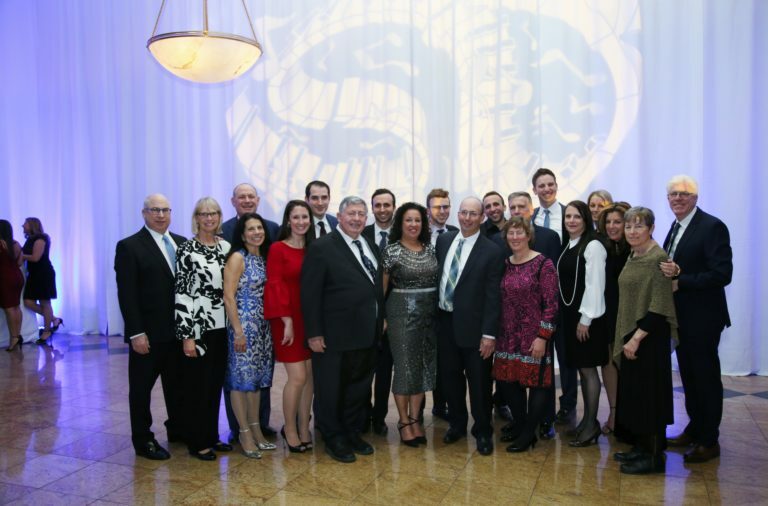 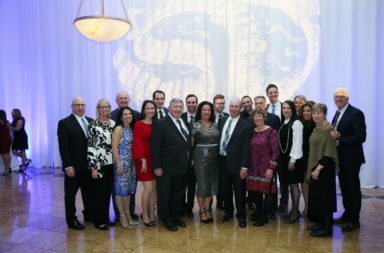 Brian F. McCauley was honored as a distinguished guest for his decades of service to the United States including the United States Marine Corps, United States Secret Service, and the FBI. 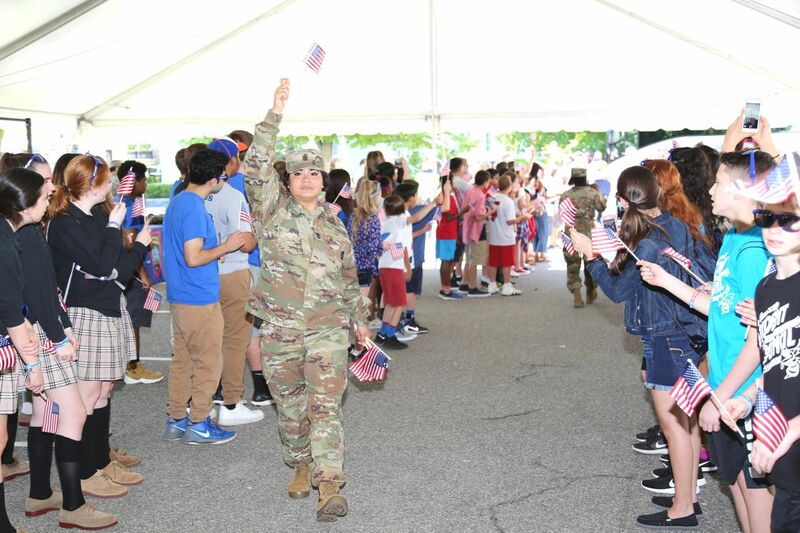 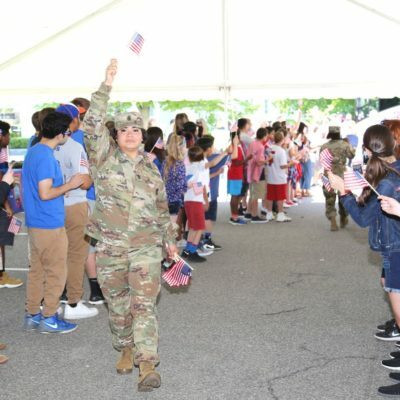 2018 Honor Day hosted over 350 active duty service personnel representing all five branches of the military, and produced educational activities for over 300 local school children. 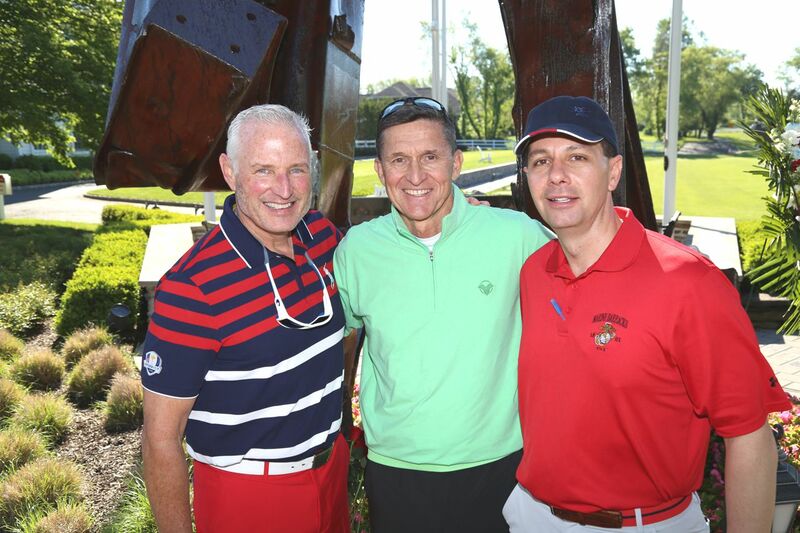 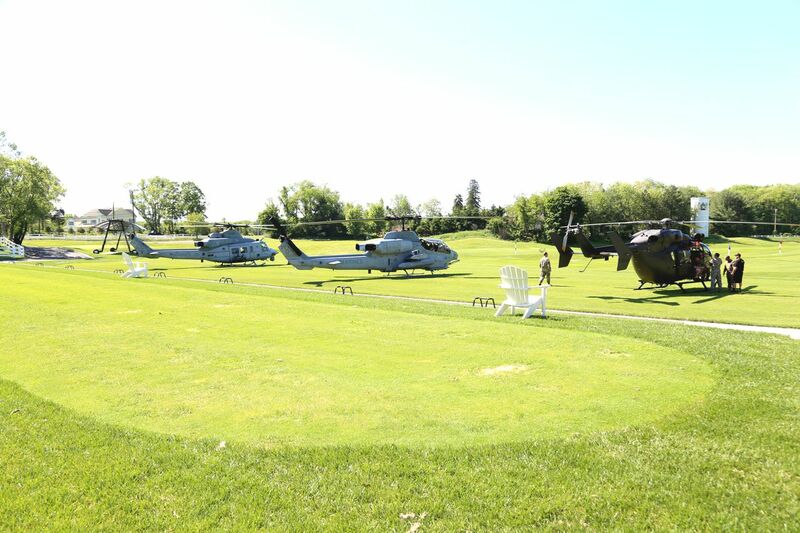 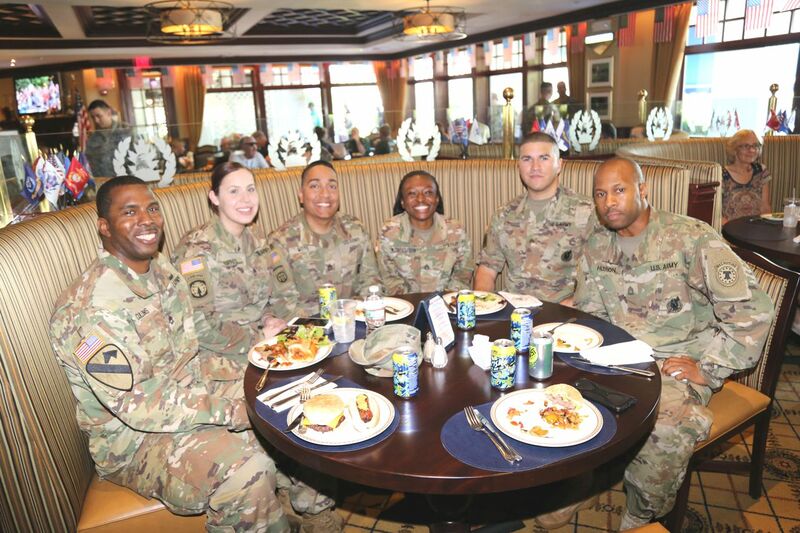 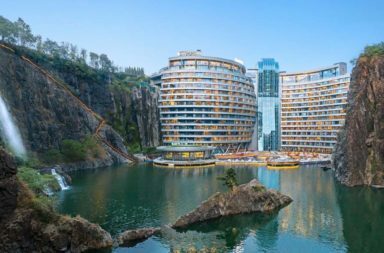 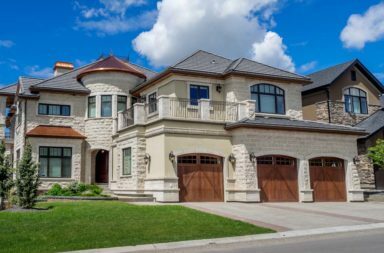 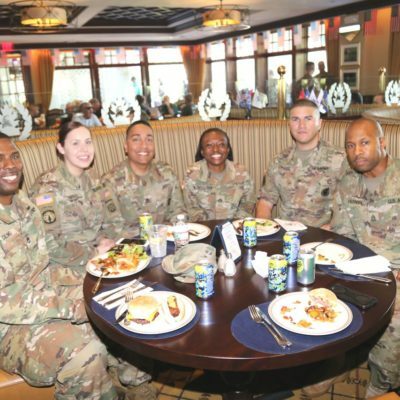 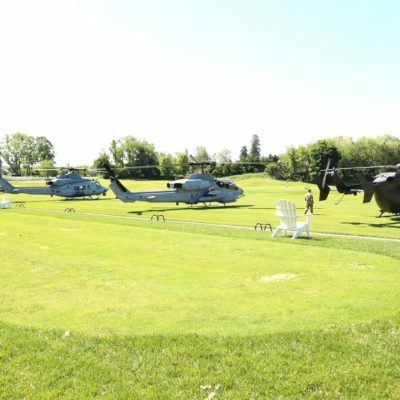 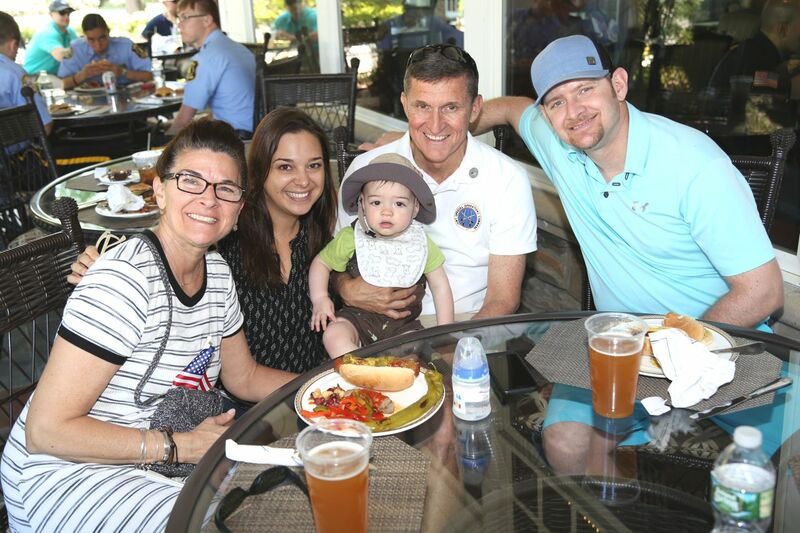 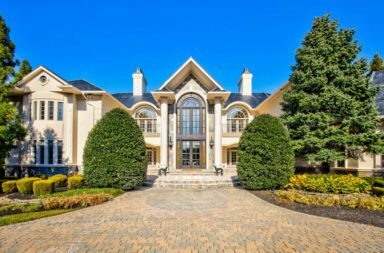 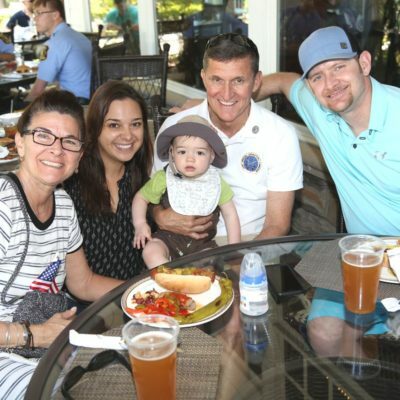 Military personnel were treated to a day of country club living, relaxing in a world class clubhouse and playing golf on a championship caliber golf course designed by Johnny Miller & Jack Nicklaus. 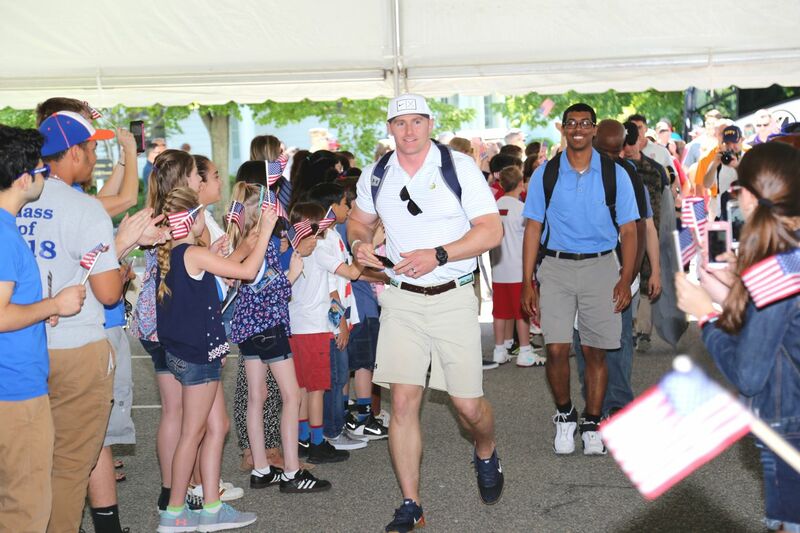 Invited school children toured military displays highlighting various state of the art military technologies, interacting with military personnel and learning about the practical application of the equipment and technologies. 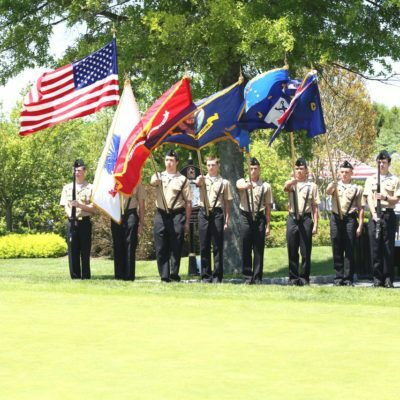 Joe Cary, Eagle Oaks Golf & Country Club member and Managing Director of KeyBanc Capital Markets said, “We owe much to the brave men and women who fight for our country’s freedom, and it is an honor to have them with us at Eagle Oaks on this special day.” Mr. Cary’s father, a USMC veteran, is remembered in loving memory this year. 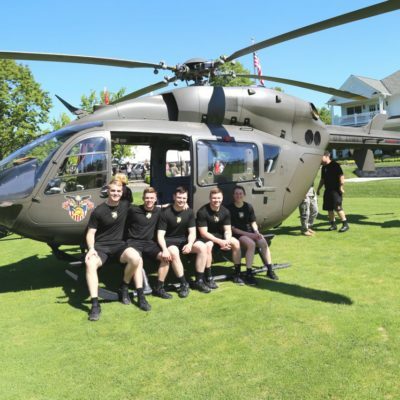 By providing a venue for immersive interaction and learning, Eagle Oaks Honor Day helps bridge the gap between classroom theory and real world application of military technologies. 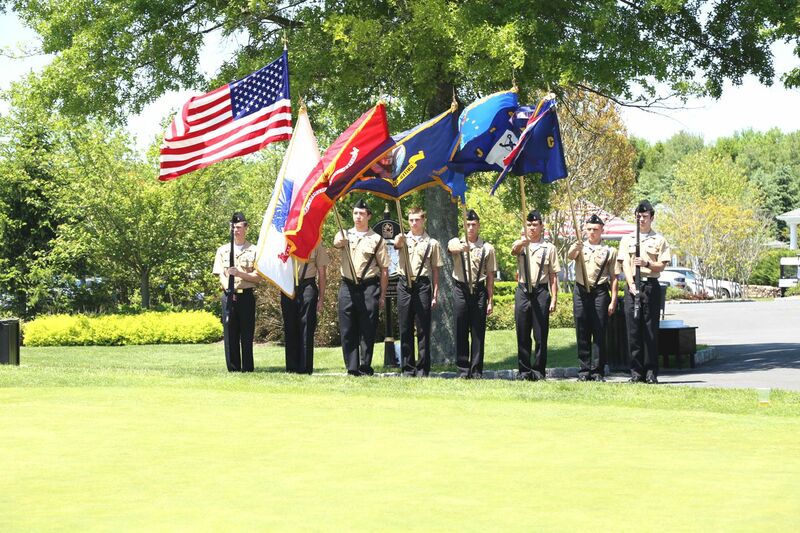 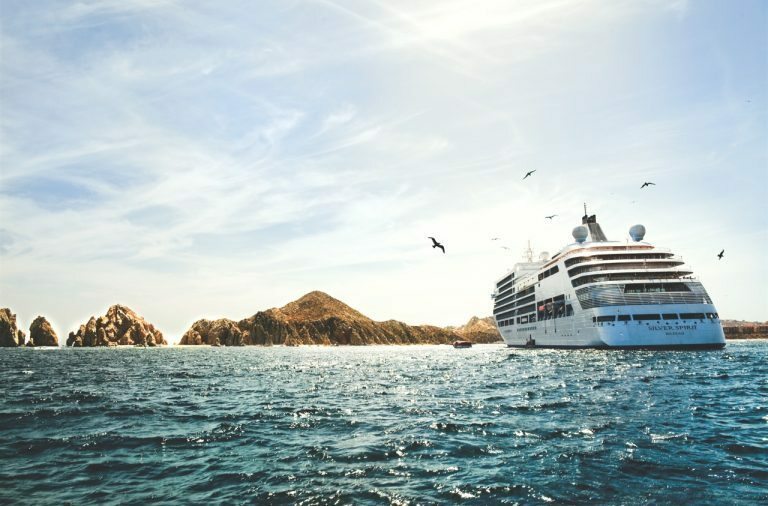 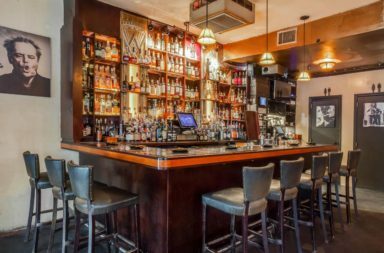 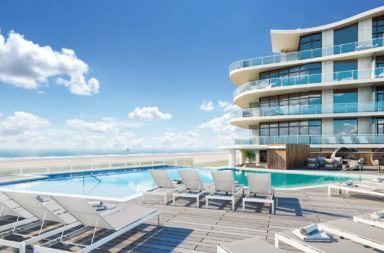 Eagle Oaks Honor Day, a New York Fleet Week tradition, is held annually on the Thursday before Memorial Day. 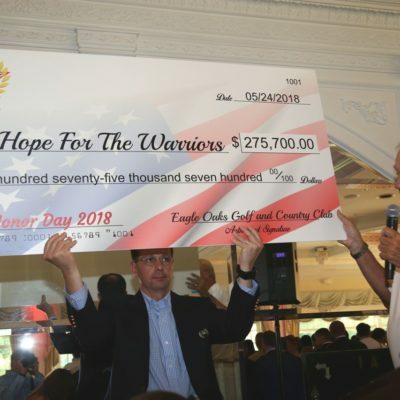 Those still wishing to donate may visit hopeforthewarriors.org/honorday2018.